We offer classes for youth and adults. Tuesday and Thursday classes are open to all. Monday and Wednesday classes are advanced classes and require instructor permission. Would you like more information on hours, classes and programs available at Cascadia Gong Fu Club? Please contact the school with your questions. Update the details, Write a Review or Report Error of Cascadia Gong Fu Club. View all Dojo in Hood River or in Zip code 97031. This Chart shows the Martial Arts Styles offered most in Hood River, Oregon area. 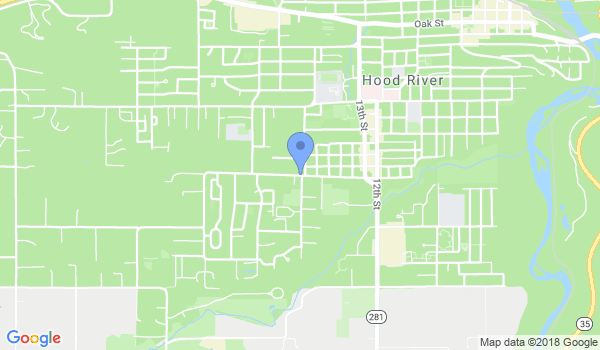 View a list of Dojo in Hood River, or enter your address below to find schools closest to you.